The mission of the Historical Society Of Plainfield is to present the history of Plainfield in ways that connect and inspire people to learn from the past and to help shape a better future and to maintain the Drake House Museum for the citizens of Plainfield. The Historical Society of Plainfield endeavors to be the pre-eminent community organization dedicated to the study, enjoyment and discovery of Plainfield's rich and diverse history, and to link its meaning and relevance to today, to learn from the past, and to help shape a better future. 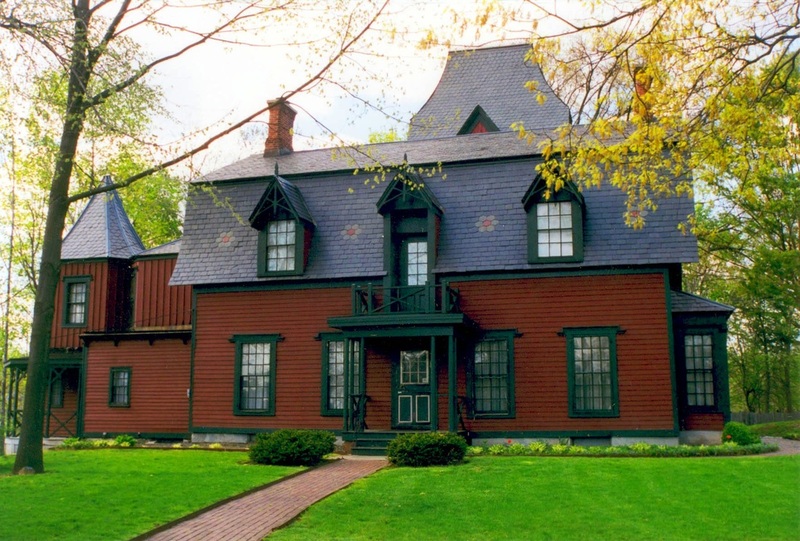 The Historical Society of Plainfield accomplishes this by the preservation of the Drake House Museum and the society's collections, and by providing access through exhibitions, programs, publications and other activities that engage and enlighten children, adults and families of the diverse community of Plainfield and surrounding areas of New Jersey. The Historical Society of Plainfield received an operating support grant from the New Jersey Historical Commission, a division of the Department of State. Funding has been made possible in part by the New Jersey Historical Commission, a division of Department of State through a grant administered by the Union County Office of Cultural and Heritage Affairs, Department of Parks and Recreation; a HEART Grant from the Union County Board of Chosen Freeholders; the City of Plainfield; the Plainfield Cultural and Heritage Commission; the Hyde and Watson Foundation;the McCutchen Foundation; and the Plainfield Foundation.